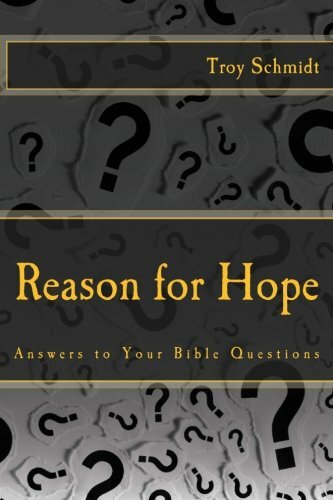 Reason For Hope: Can you still think in heaven? Can you still think in heaven? “Hallelujah! Salvation and glory and power belong to our God, for true and just are his judgments. If by “think” you mean cognitive awareness and rational reasoning? Yes. In Revelation 19 we see a number of responses by the multitude, God, angels, all of them thinking about the situation at hand and responding to it. We will have our full cognitive resources. God will not erase our memories or remove the ability to freely choose. Those who are in heaven got there because of their minds and their choices. Why would that ability stop once we’ve arrived? The only difference is our minds will no longer think about sin, since all temptation will be gone. We will think about God. We will be aware of him and our praise will flow because we are remembering him and his deeds. We will not be all-knowing. 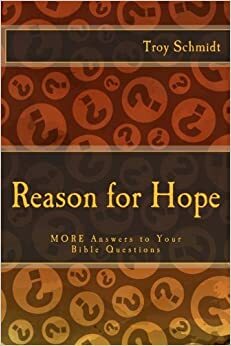 That is for God alone, but our thinking will expand as we learn more and know more about God, his kingdom and others. Our thinking will expand.